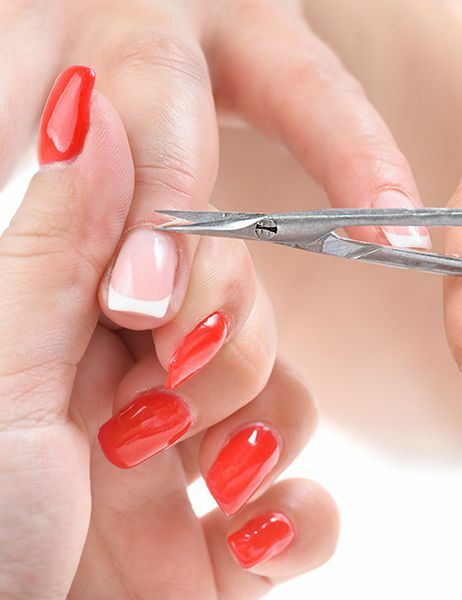 Trim your nails and cuticles, and file your nails to give it a clean, sleek look. Followed by a light massage and your choice of polish as the finish touch. 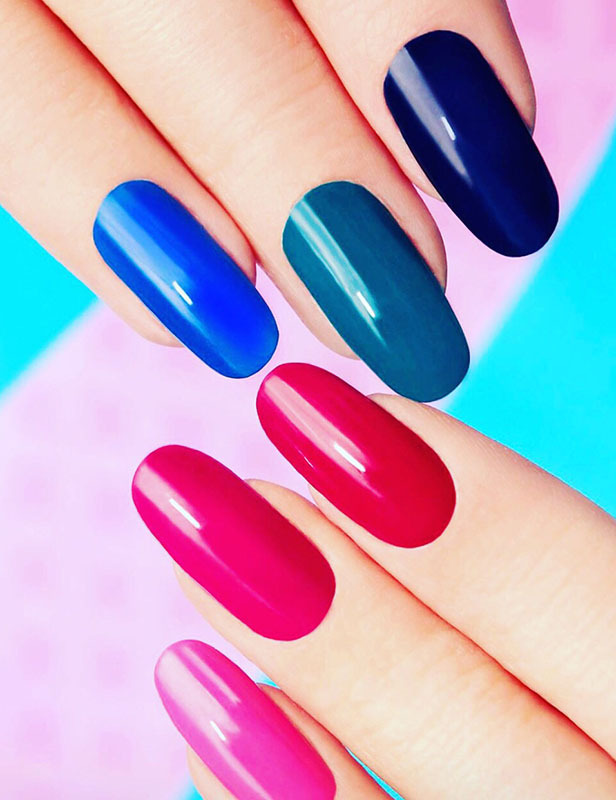 Tired of conventional polishes that chip easily and/ or ruined shortly after getting them done? 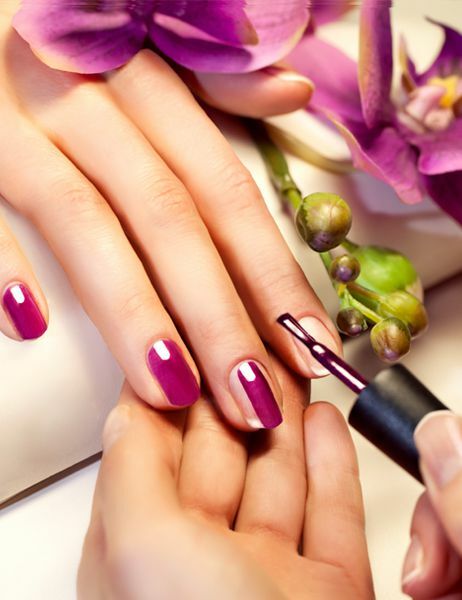 Try our new organic gel manicure. 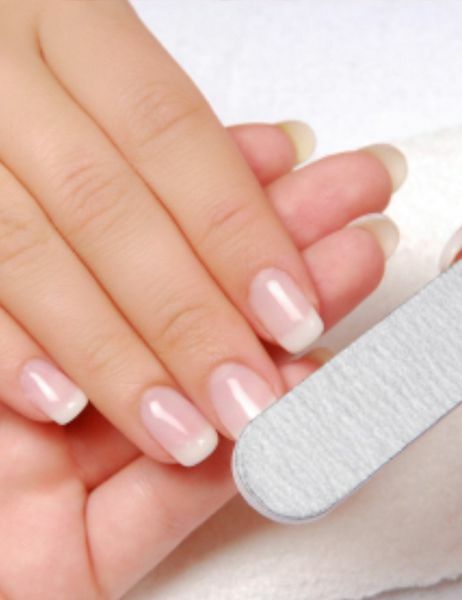 Gel polishes will last up to 2 - 3 weeks. This organic gel base fortified with vitamin E and calcium. The best part is that they will completely dry with a short cure under the LED lamp. Include Basic Manicure plus sugar scrub, paraffin wax, mask wrap with warm towel. Finish with color of your choice. (Add Gel color $15). It is an organic herbal treatment that you will love. 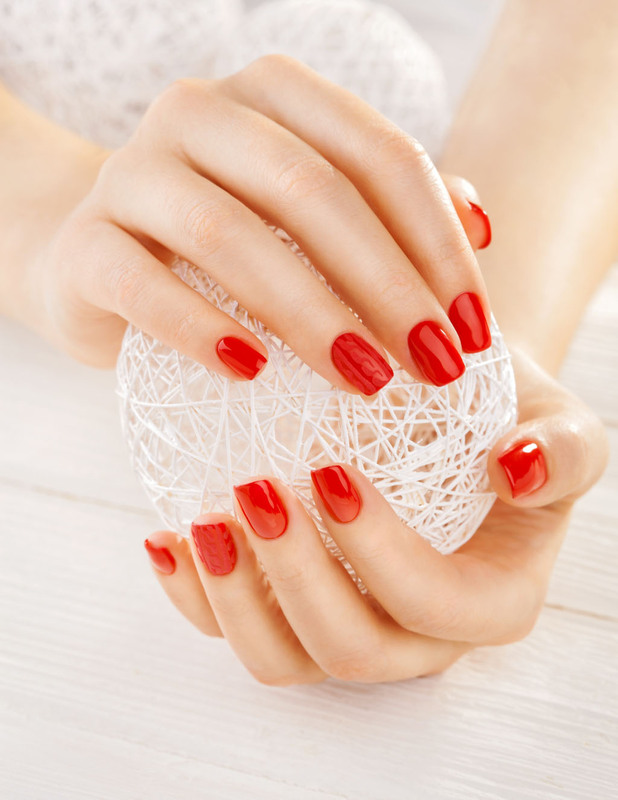 This treatment includes: basic manicure, organic sugar scrubs, paraffin wax, exfoliating mask wrap with warm towel, massage with organic spa oil. Finish color your choice. 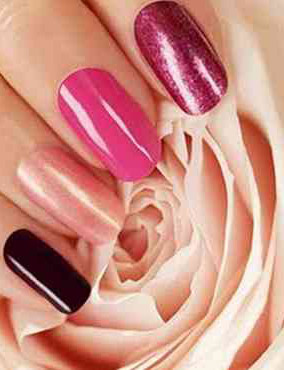 (Add Gel color $15). 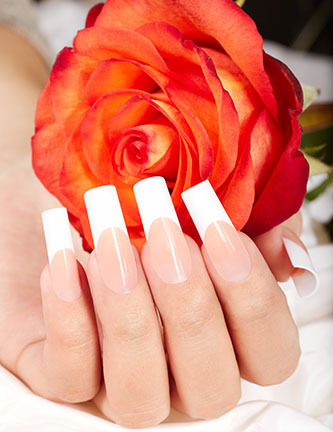 That is natural and healthy to your real nail, and not damage your nail, no drill file on your nail. 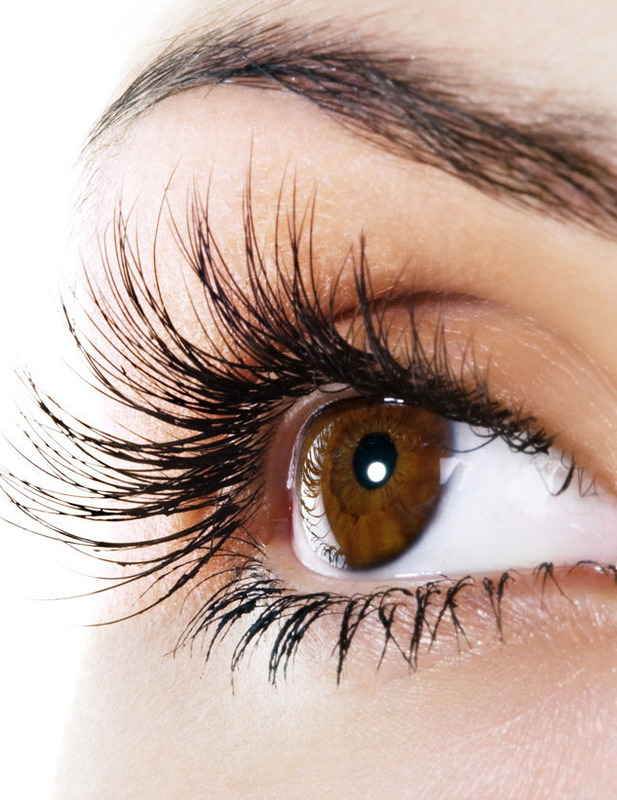 (No primer, no liquid, no powder, no dipping powder, non-toxic & odor free). 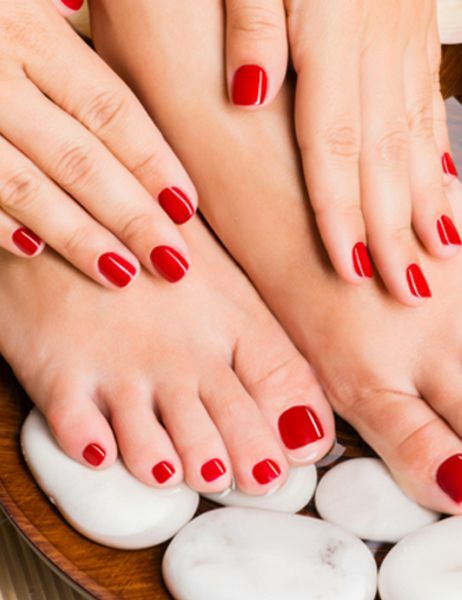 This treatment consists of soaking your feet in the whirlpool pedicure tub, followed by shaping, cuticle trim, callous removal, exfoliation of the leg & fet a relaxing massage with warm towel.Finish color of your choice. (30 mins). An extension of our Basic Pedicure, this includes a lavender sugar scrub a gently relieve dry skin to reveal your radiant skin. Followed by a moisturizing massage with warm towel. An extension to our basic pedicure, plus sugar scrub to remove dry skin of your lower leg & feet, plus paraffin wax and longer leg & foot massage. Finish color of your choice. (40 mins). Your choice of scents: (Lavender, Orange, Lemon, Mint, Green Tea, Tropical & Pearl) An extension to our basic pedicure plus your choice of scents. Relax as your feet are bathed in a pedicure tub with a pedicure salt. Sugar scrubs to exfoliate dry skin and wrapped in mask and warm towel plus paraffin wax. Your feet are moisturized and longer massaged with your scent of lotion. Finish color of your choice. (45 mins) ( Add Gel color for $10). Relax in a luxurious sultry scented bath steeped with fresh organic essential oil rich in sea salt, this soak relieves stress and fatigue after the basic pedicure we will use an organic spa sugar scrub massage to exfoliate dry skin. A mask wrap with warm towel plus paraffin wax to moisturized your skin. A longer massage your feet and leg with a spa essential oil to decrease fluid retention and swelling. (60 mins).